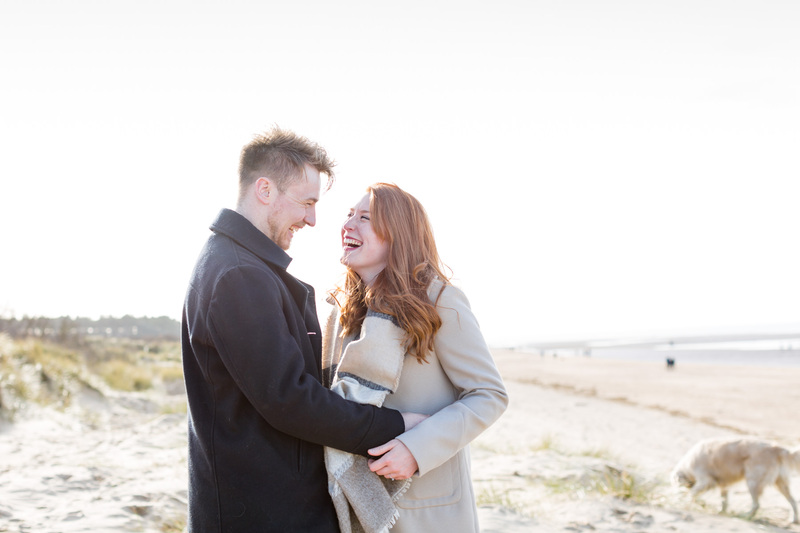 Engagement sessions are now well under way for my lovely 2018 couples. 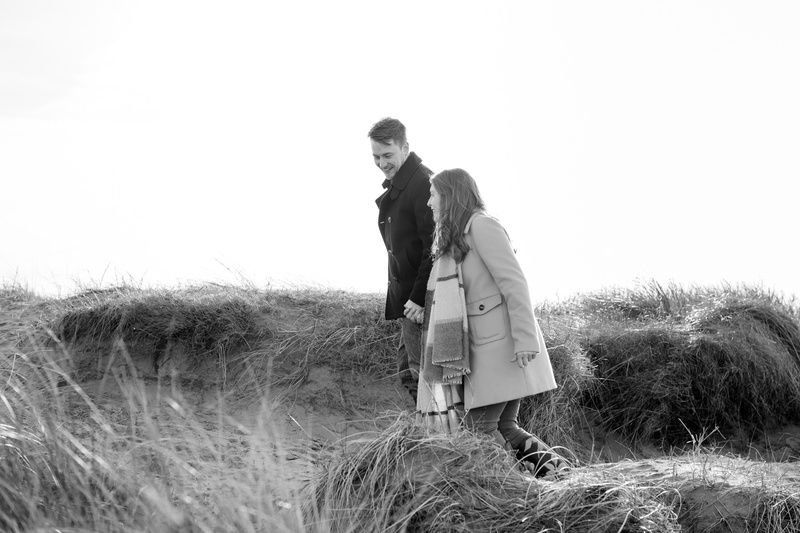 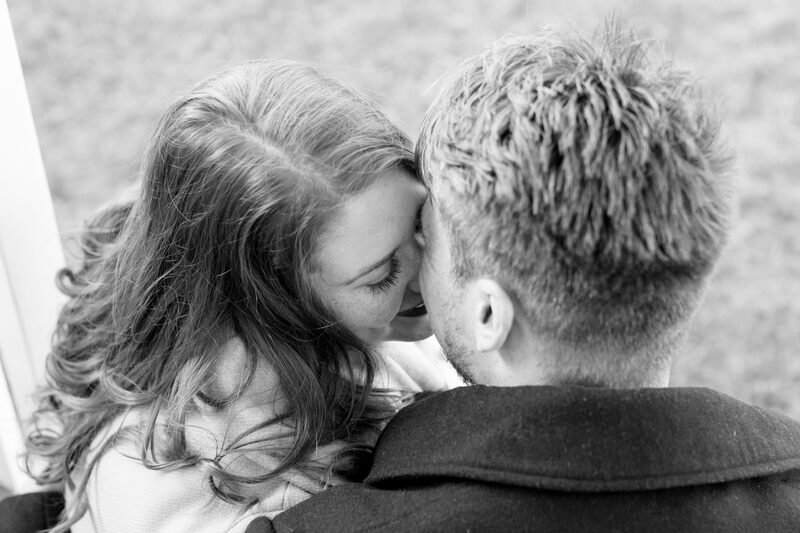 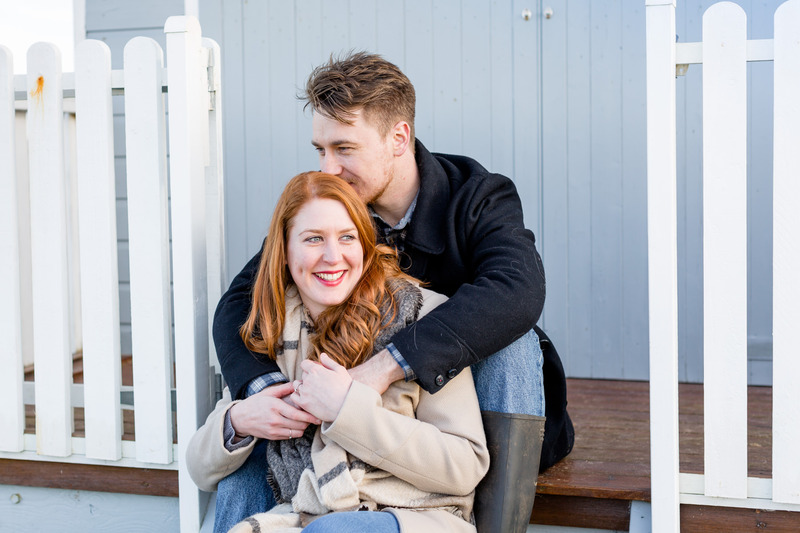 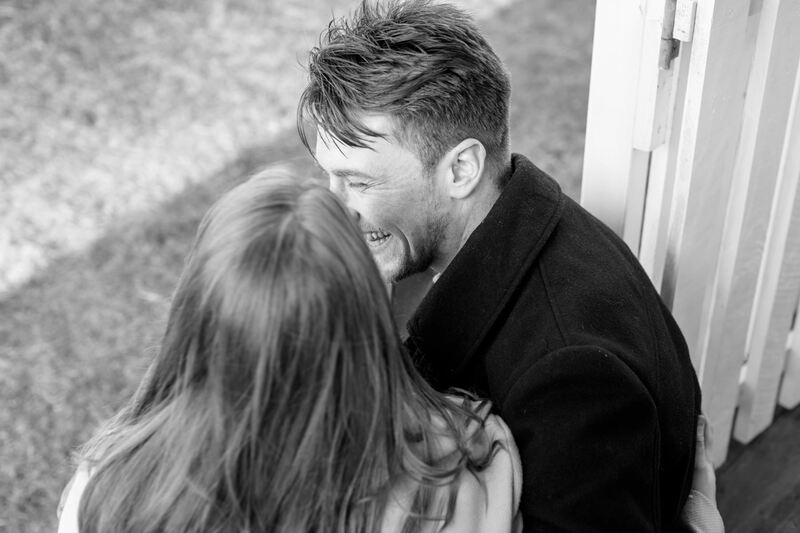 Becca and Steve live in Leeds and are getting married at stunning Pentney Abbey in early August. 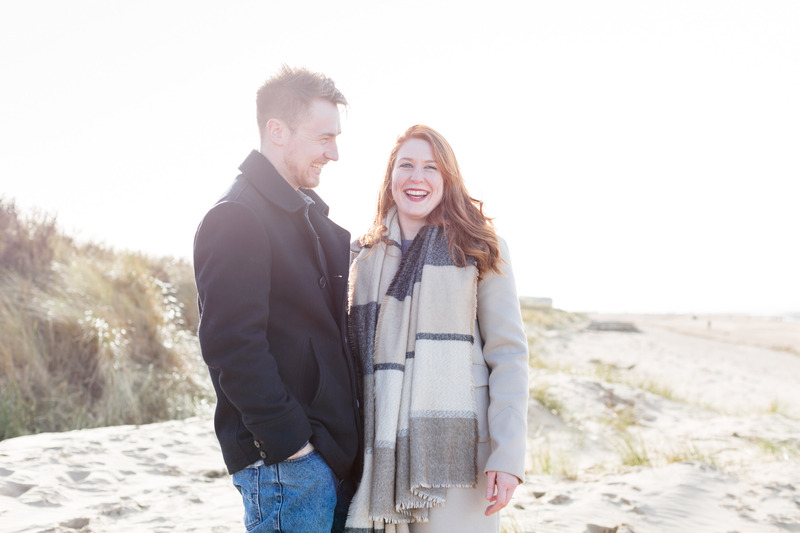 They are super chilled out planning everything at a distance and popping down to visit family and suppliers in and around their home town of Kings Lynn, Norfolk. 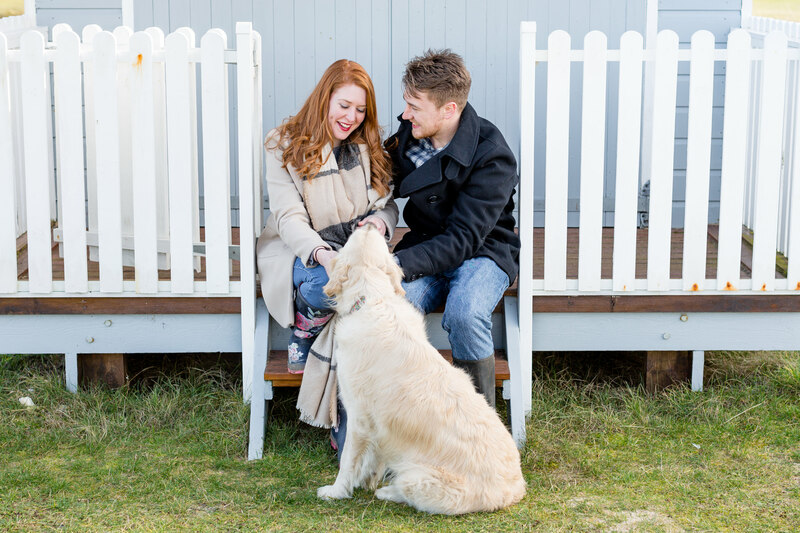 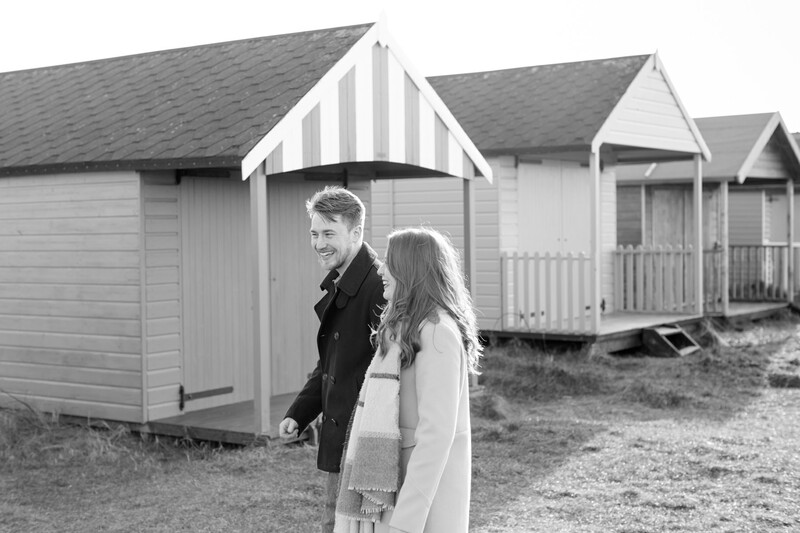 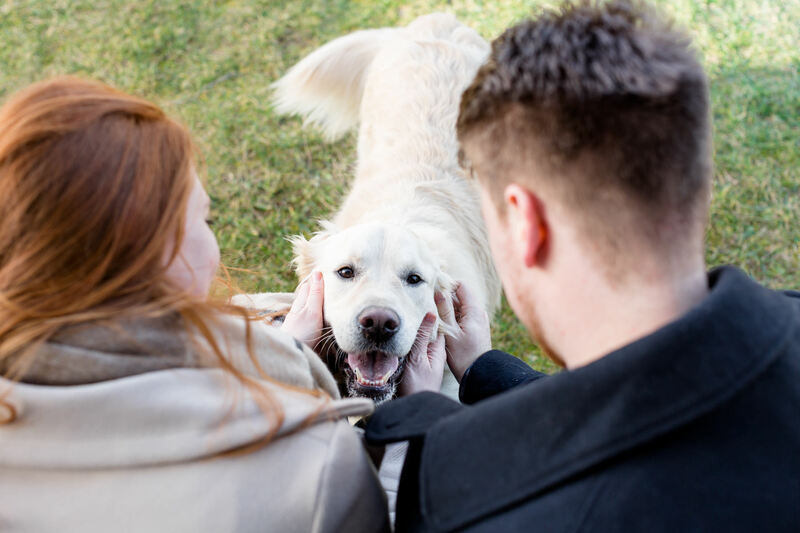 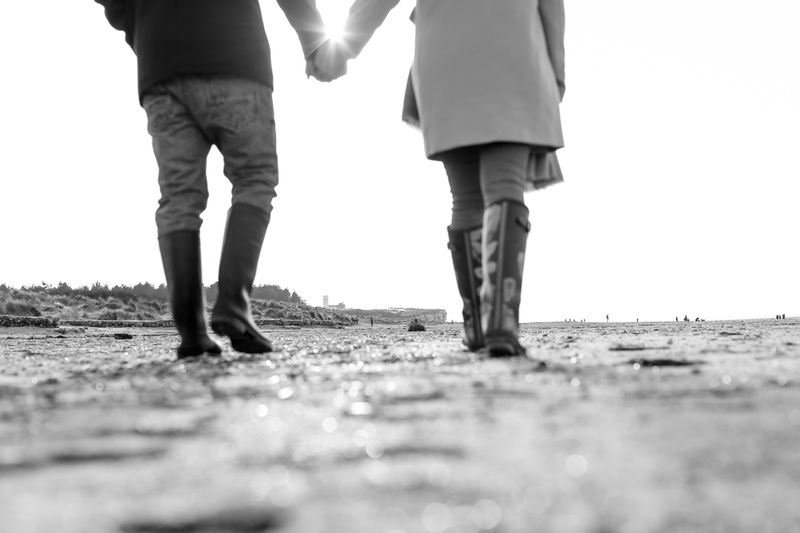 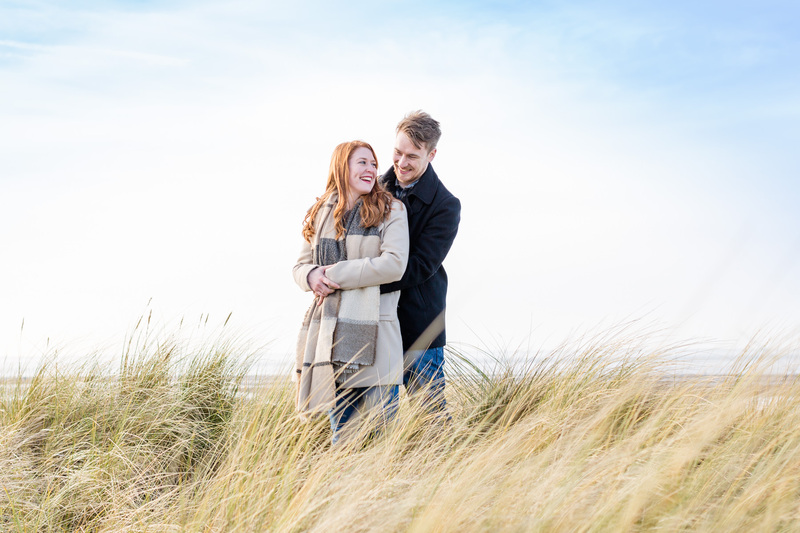 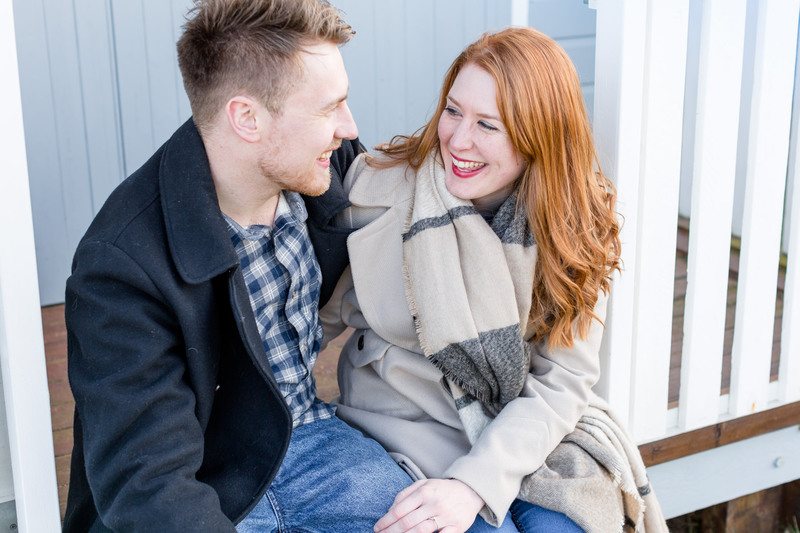 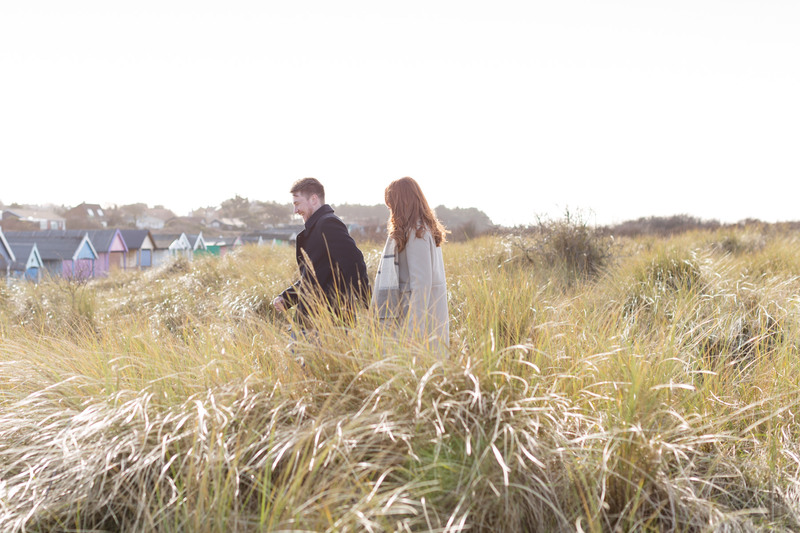 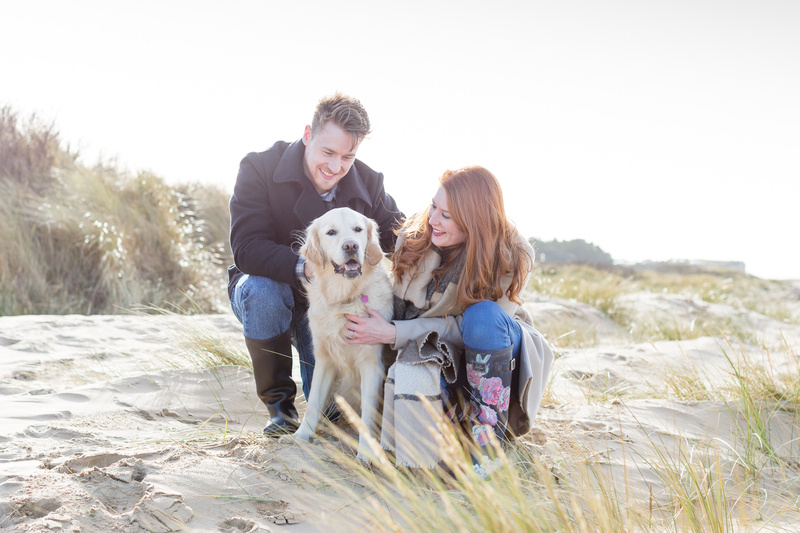 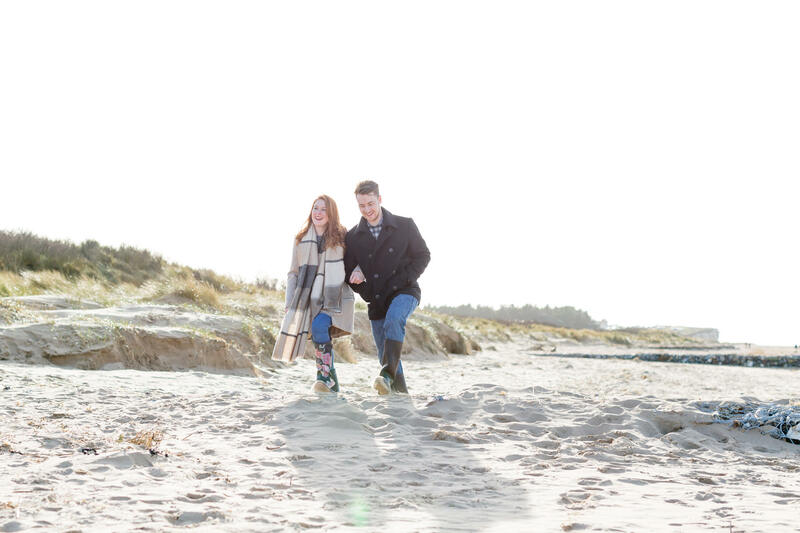 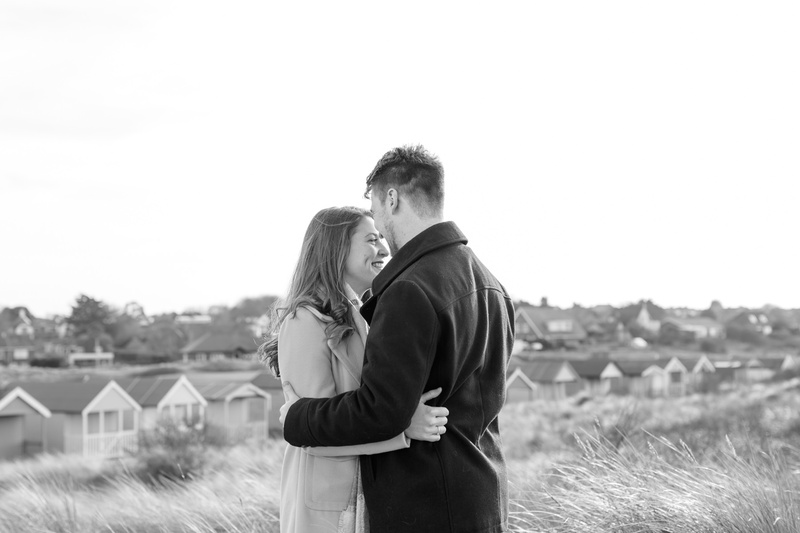 We headed to Old Hunstanton for their engagement photography because it’s a place they love to visit and walk Lola their gorgeous, and extremely well behaved, golden retriever. 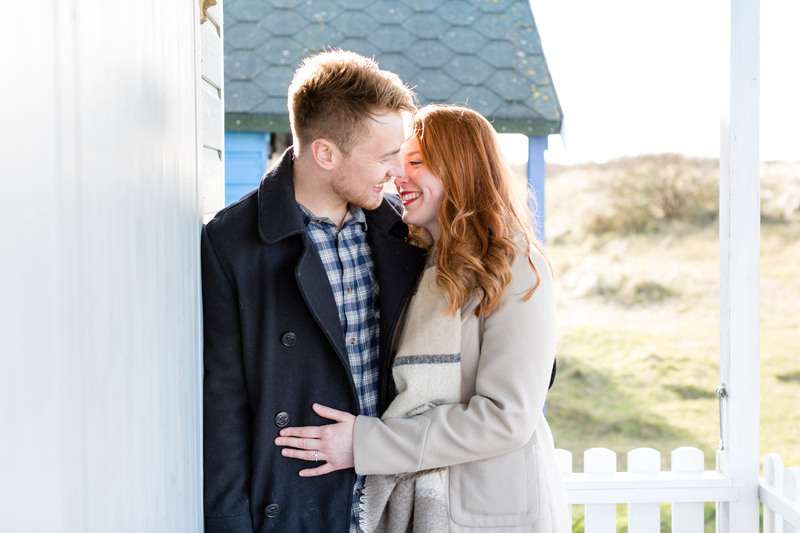 It was really lovely to catch up with them and I’m very much looking forward to their wedding day in August.